Franklin Food Pantry – Relieving hunger. Nourishing lives. 64% of our seniors live alone. Many choose between paying for food or medicine. 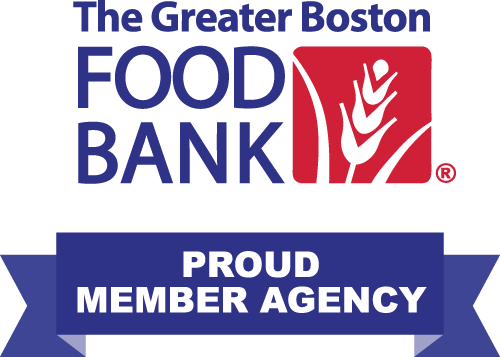 We help our clients access the food they need to help them get back on their feet again. Monetary donations allow us to purchase nutritious and fresh foods like fruits, vegetables, dairy products and meats. Tickets are on sale now for the Empty Bowls Dinner on May 2. Join us for this “soup-kitchen” style experience and help us fight hunger in our community. You can buy your tickets online now. Stay informed of our latest news and events, and ways to connect with our community initiatives. Come on out on May 4 to Party for the Pantry at the Black Box! Join us for a fun evening of live music, raffles and silent auction. Learn more here and buy your tickets online now! Sign-up now for a volunteer shift for Stamp Out Hunger. This is a great opportunity for high school students to get some community service hours. Thank you! Help us Stamp Out Hunger on May 11! Check out the list of items most needed by the Pantry. And don’t forget to check expiration dates! Thank you!